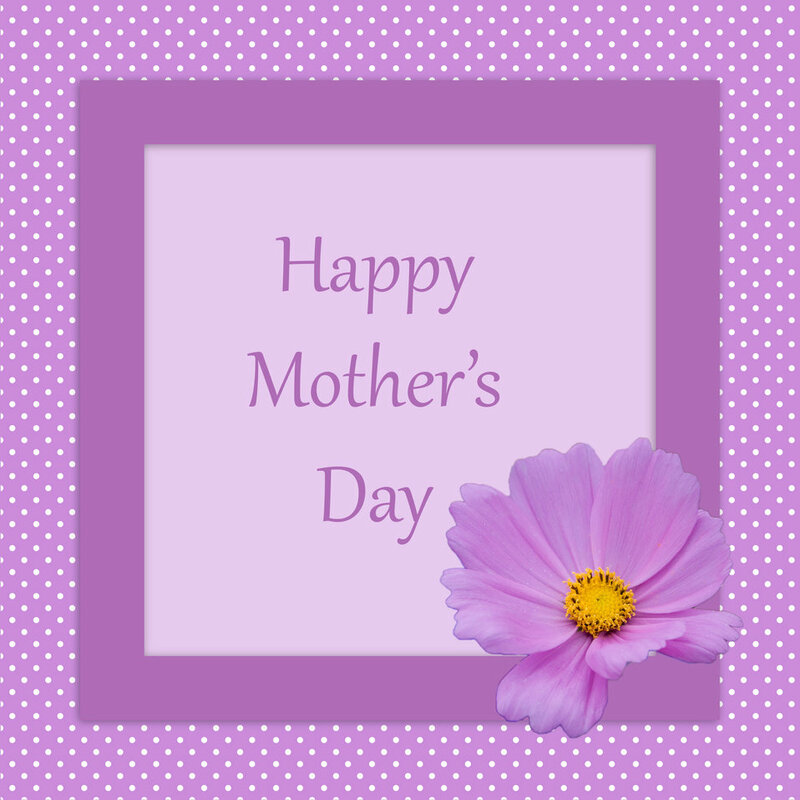 Join Sue Bernier and create beautiful Mother's Day Cards. You will use rubber stamps, ink and Stampin'Up products to create your cards. Registration required starting 3 weeks before event.